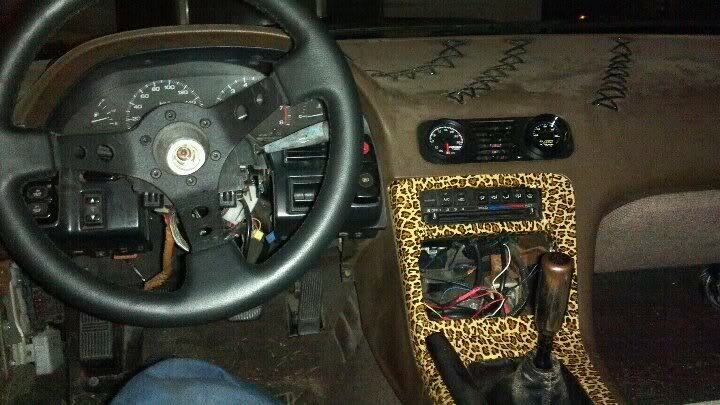 Animal print, hyro e-brake set ups, cages, sticker bomb, racing seats, baller gauges, cool shift knobs, etc. Whats everyone got? 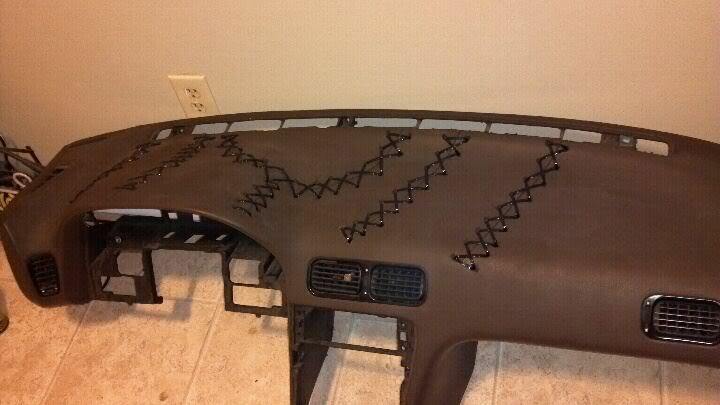 I'm a big fan of zip ties so my dash came out awesome, imo.